Yes! You are totally MAF! 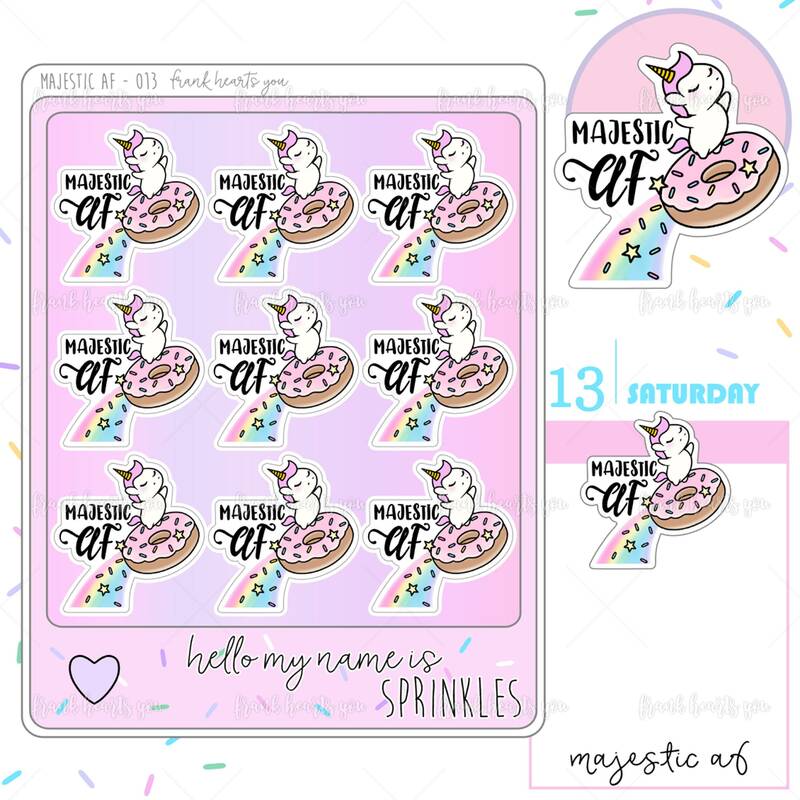 Cute unicorn donut stickers. The sticker says it all!!! Great quality and fast shipping!! !